The Wii is popular with the young and old because it actually gets you up and moving instead of remaining sedentary on the couch. While Mario and racing games were originally the most popular games on the new system it did not take long before a number of fitness-themed games aimed at adults were released. These games make the promise to help you tone your muscles and lose weight, all while remaining comfortable at home. 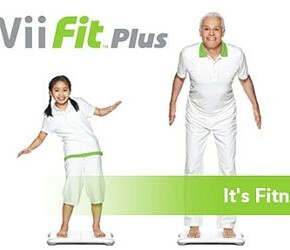 So is the Wii for weight loss as effective as it seems?